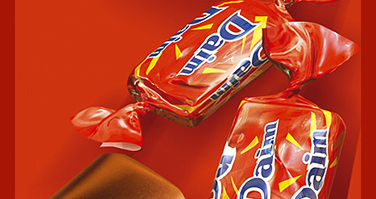 ... to Tender & Crisp, the only approved fanlisting for Chocolate: Daim. 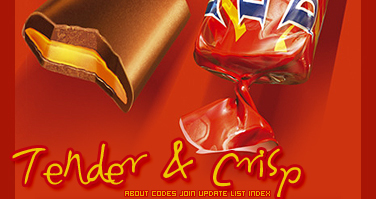 This fanlisting is part of The Fanlistings Network (under Food/Drinks) and I Am... Fan. Feel free to take a code and join if you're a fan!